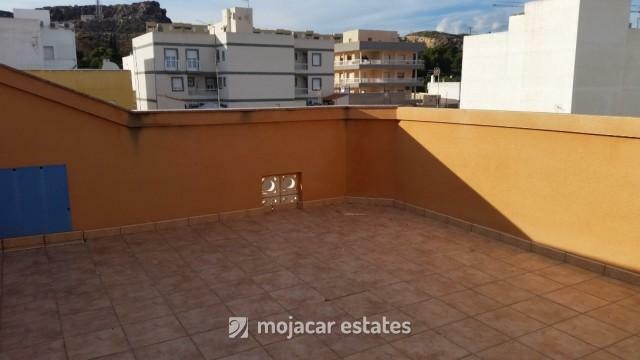 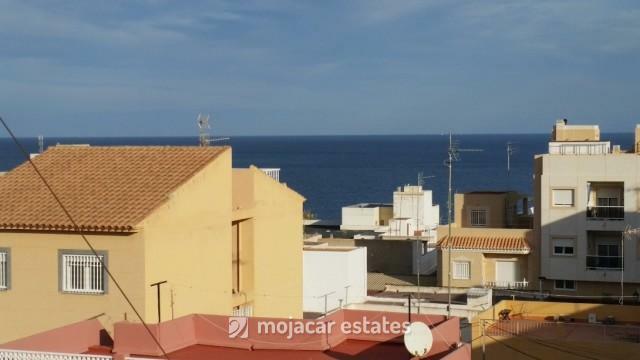 This apartment is for sale right in the heart of Garrucha, Almeria, Andalusia in a modern building. 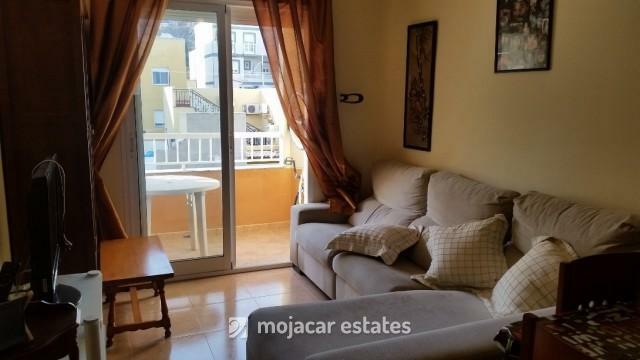 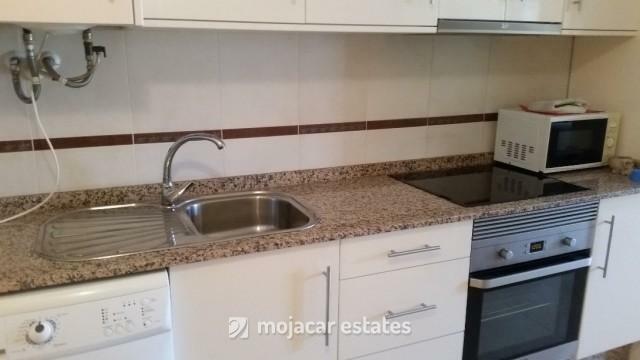 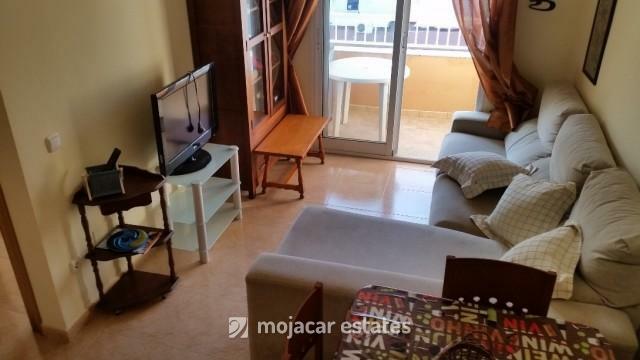 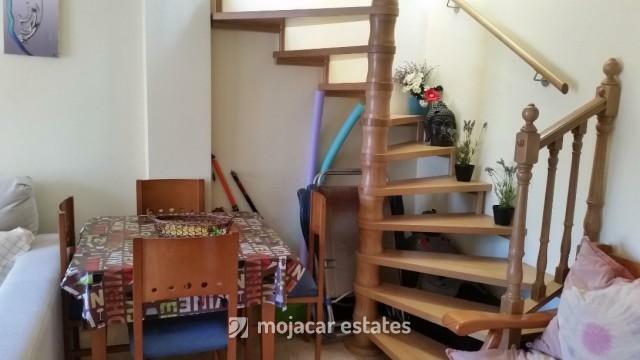 The property comprises of: 2 bedrooms and 1 bathroom with a large walk in shower. 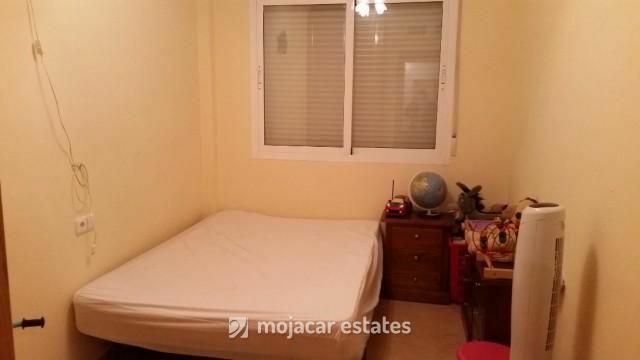 There are fitted wardrobes in the bedrooms. 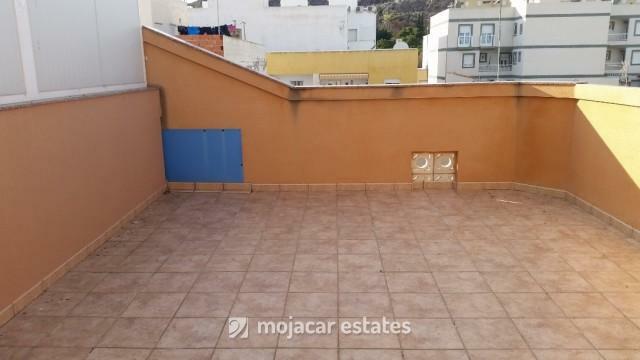 There is a west facing terrace off of the lounge and an internal staircase going up to a big private roof terrace with lovely 360º views of the sea and the town.